Alas, it’s been a busy week or so with family reasons, and I’ve had to leave Walt Whitman from the last post with his hymn to revolutionary violence hanging out there in one channel. If you’ve heard the last post’s audio piece, The Blood Of Strangers, recall in that other channel was the tender and exact testimony of someone caught up in gunfire that believes it’s all for a cause. Whitman didn’t write that account, but he could and would speak like that as well. 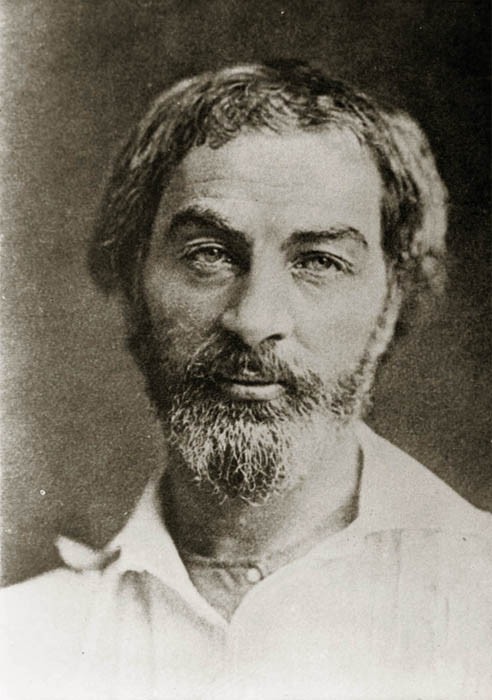 This is Whitman’s great value: he really wanted to write the all of the world. That means foolishness, evil, selfishness, loss as well as tenderness, steadfastness, love—and to write too of all those middle things that are neither: lust, mystery, liberty. Whitman’s use of language is also all over the place. Every reader will find some of Whitman unbearable (as I find his France section I used in The Blood of Strangers) and some sublime. The stance that Whitman takes of someone observing the world in its totality, not coldly, but with frank, almost corny at times, emotion, is one that continues to bear poetic fruits. 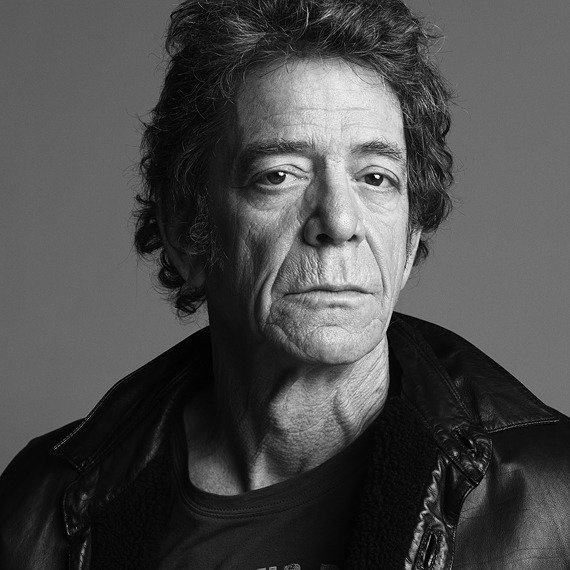 I don’t know that Lou Reed ever pointed to Whitman, but there are times he echoes that outlook powerfully. Earlier this month, as I recorded some new material, I found myself performing Mark Kozelek’s “The Greatest Conversation in the History of the Universe” in its rambling entirety. I like doing things like this. “The Greatest Conversation” is a very particular individual experience, and that work’s catalog of events and opinions I only halfway share—and that’s what I like. Mark Kozelek can embody Mark Kozelek, and it’s not exactly effortless, for being ourselves is not effortless; but none-the-less, Mark probably feels a familiarity as he finds those thoughts in himself. I, on the other hand, must figure those particulars out, find some common ground with them, translate them into performance. 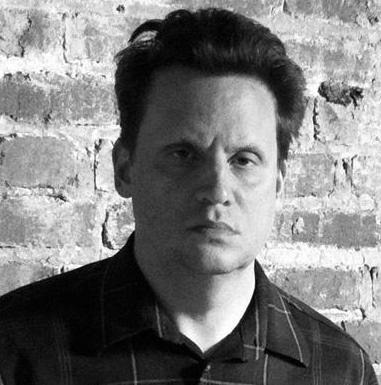 Kozelek’s work in “The Greatest Conversation,” consciously or not, is also Whitmanesque. Essentially his tale of New York City is as close to Whitman’s experience of New York City in the 19th Century as it is to my experience of New York City in the 20th century. Which is to say: different and the same. As I recorded and spoke as Kozelek, I felt Whitmanesque. Because I do not know yet how to go about getting clearance for sharing work still in copyright to use with the Parlando project, you will not hear the LYL Band’s version of “The Greatest Conversation” today. However, you can hear the original Sun Kil Moon and Jesu version here. NSFW warning: “The Greatest Conversation” contains F bombs and a short account of a sexual encounter. Walt Whitman could have easily embodied Kozelek, he could have embodied Lou Reed or Laurie Anderson too. He would have tried to embody Muhammad Ali as well. This piece uses one of the best-known sections of Leaves of Grass. In it, Whitman stakes his claim to a universality, a universality so broad it transcends death. The music is from the LYL Band again. To hear, click on the gadget you will see just below.